A special holiday gift is waiting for you. 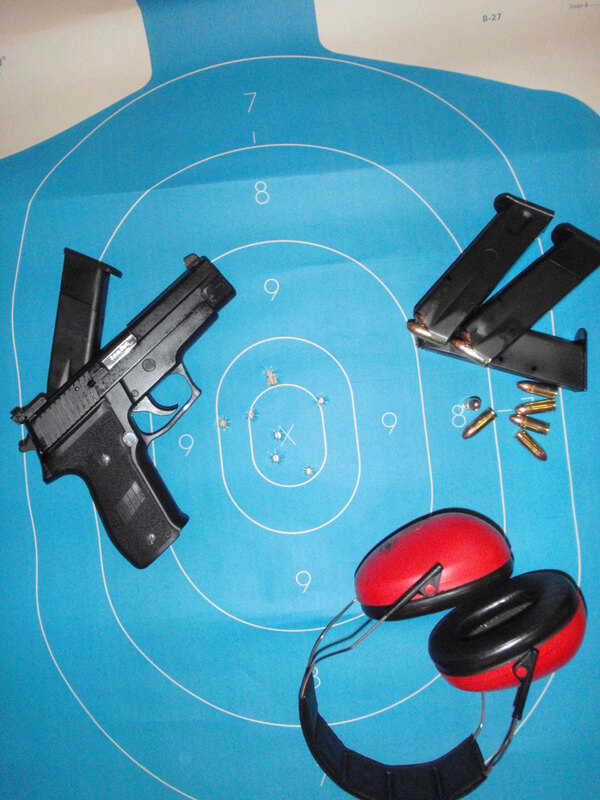 PPC (Police Pistol Combat) Practice With RUSS. Apparently, I am considering making three following updates on my standard Sig P226 pistol, in order to make it friendlier for PPC style competitions. I need to replace guide rod for more heavier stainless steel option, it is about $25.00. I do not know how much it can cost yet. 🙂 I hope it will be less than $100.00 in a total investment. Must have FFL and/or fill out paperwork. Winners are responsi-ble for transportation of prizes which must be picked up within 30 days or they revert back to TPC property. Canadians winning a gun get cash option. US$45 covers both PPC match Registration and BanquetRegistrations for both matches post-marked by January 3rd qualify for an additional gun drawing – mail check to Contact address belowNRA Indoor PPC 60 rounds fired at 21 & 50 feet on B27R Targets. See website for COF.Semi-automatic Pistols or Revolvers (min 32 cal. – max 45 cal., 6″ max barrel length.) 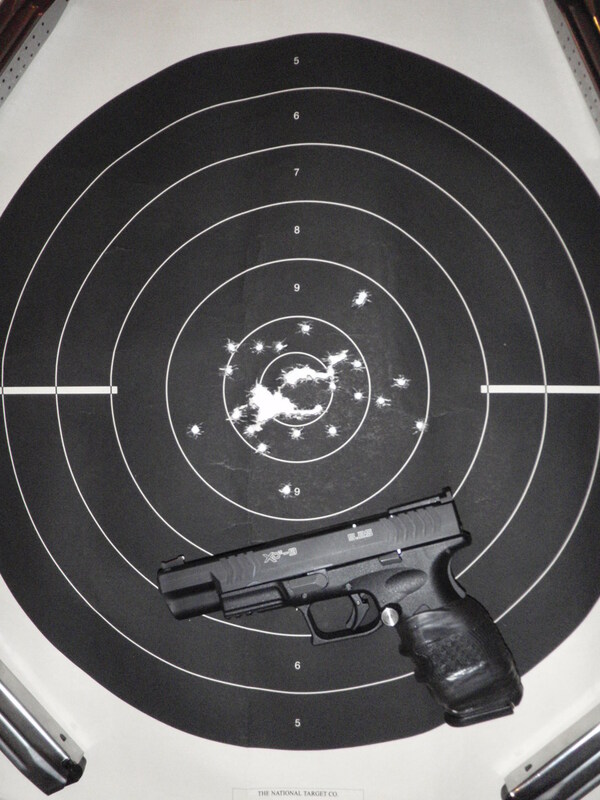 Semi-automatic shooters must load 6 rounds per magazine and must have a minimum of 4 magazines. No cross-draw holsters. The match director must clear any questionable equipment. No magnum nor steel core ammo. Competitors will score targets. Challenges are $10. Match director’s decision is final. I wish you happy holidays. I hope everything is okay with you. Let me express my gratitude to have a chance to work with each of you on a personal level. I value my experience working with highly motivated individuals who set a high level of expectation for themselves. 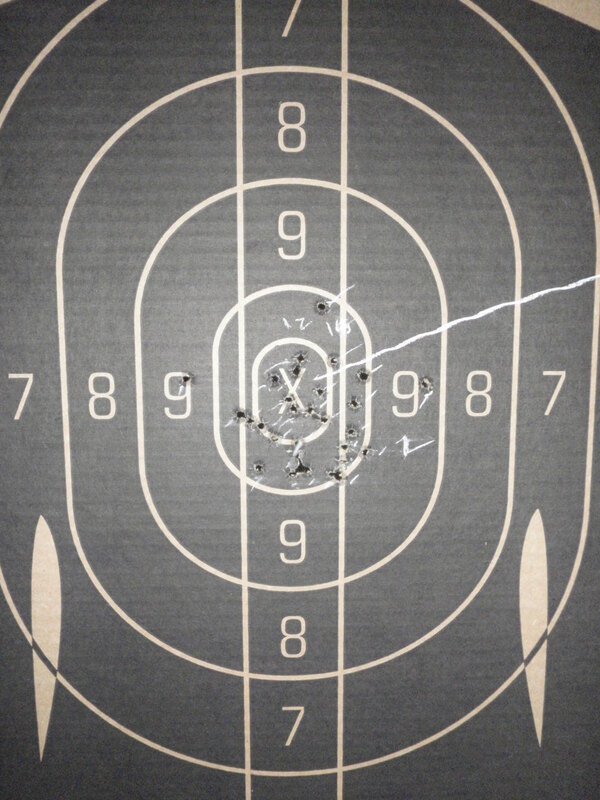 Olympic style target shooting is a highly psychological discipline. It’s hard to execute full potential in target shooting if you do not apply the correct knowledge and skills in your development. My initial goal was to help each of you to achieve the basic competitive performance level in Air Pistol and Free Pistol (570 & 535, respectively). Without the complete understanding and satisfaction of this development, psychology will have very little impact on this process. We became friends and this is more important than temporary high score performance, someone eventually will do better than us. Our experience to achieve our goals is the only matter! Литвак Михаил Ефимович — автор более 30 книг посвященных актуальным вопросам психологии и психотерапии. Общий тираж книг более 5 млн. экземпляров! Книги «Психологическое Айкидо», «Если хочешь быть счастливым», «Принцип сперматозоида», «Психологический Вампиризм» стали бестселлерами. El Cid Hotel. 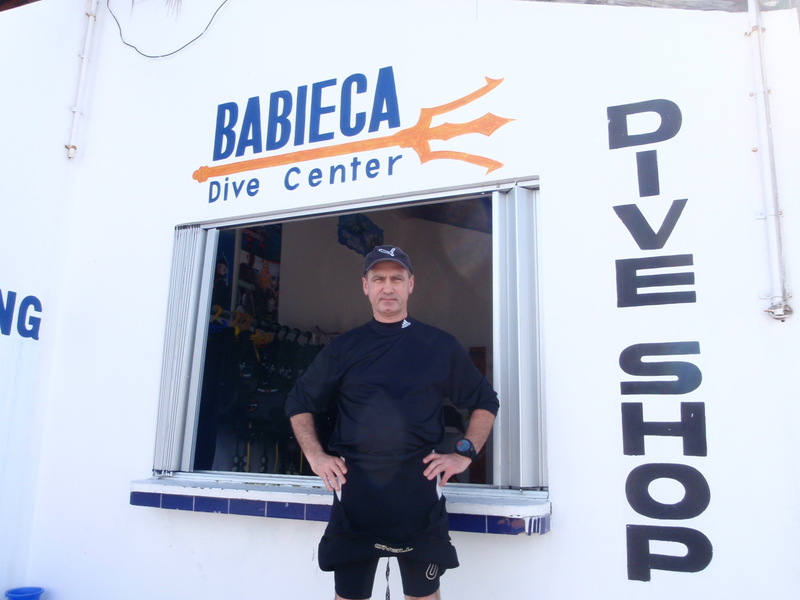 Babieca Dive Shop. 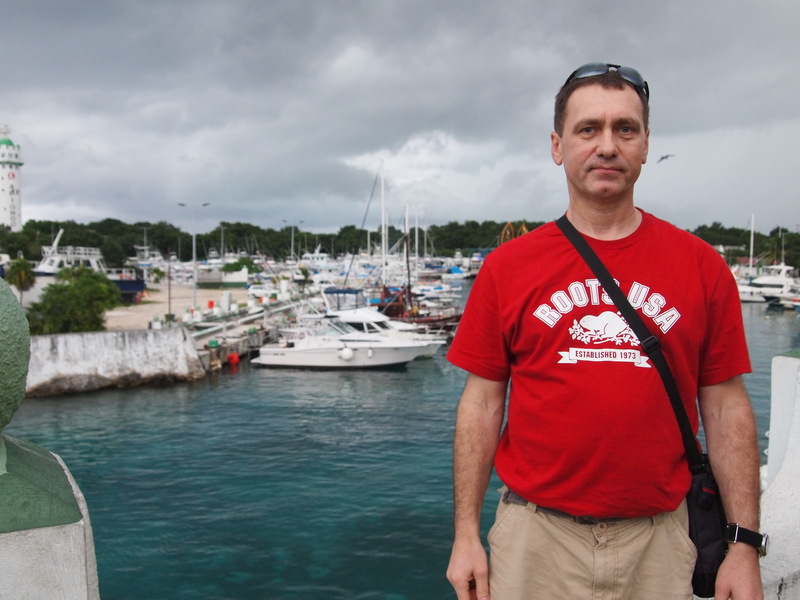 Cozumel. Mexico. This is My first Caribbean Sea Dive experience. 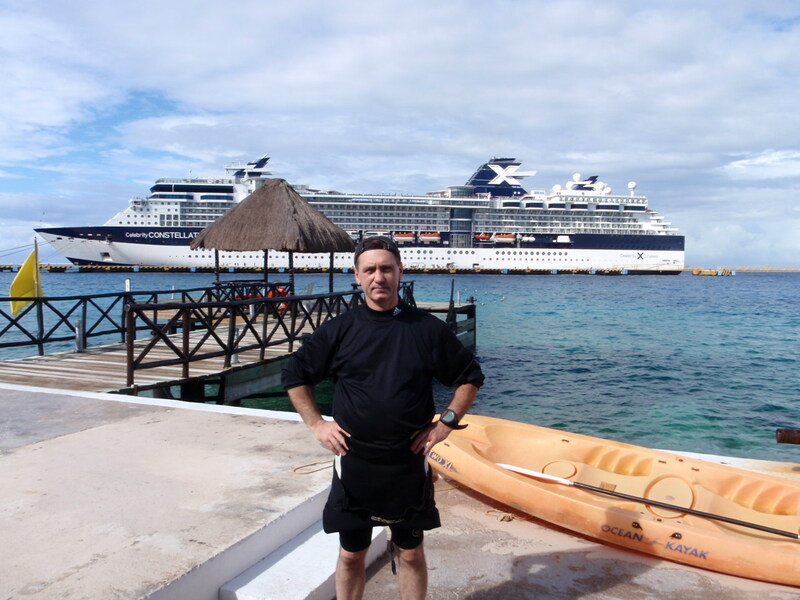 Scuba Diving in Cozumel. December 2013. Luis is great! We had our first time diving experience after our Open water Certification in October. I will be happy to dive with him in the future.